Note: Attendees will need to bring their own laptops with Microsoft Excel installed. 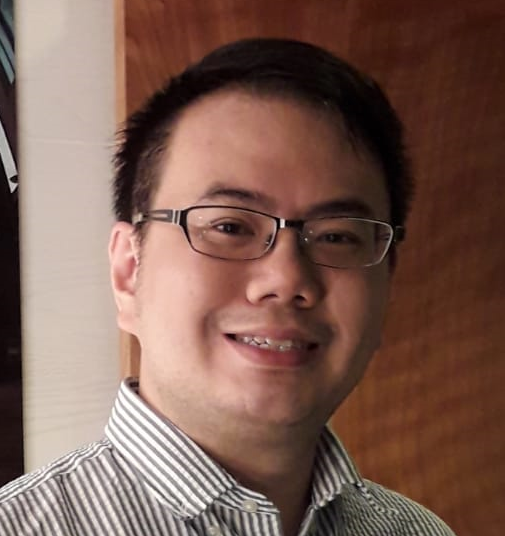 Paul Chor has over 10 years of coding and development experience under his belt, and an additional 5 years of teaching experience as an adjunct lecturer at Ngee Ann Polytechnic. As the founder of Jumpstart Coding, Paul combines his passions for teaching and software technology to conduct effective training courses for students of all skill levels. © 2018 Jumpstart Coding Pte. Ltd.